This super sweet elephant moneybox is a must-have for every kids room. With this money box it will be a true joy for little ones to save their pennies. 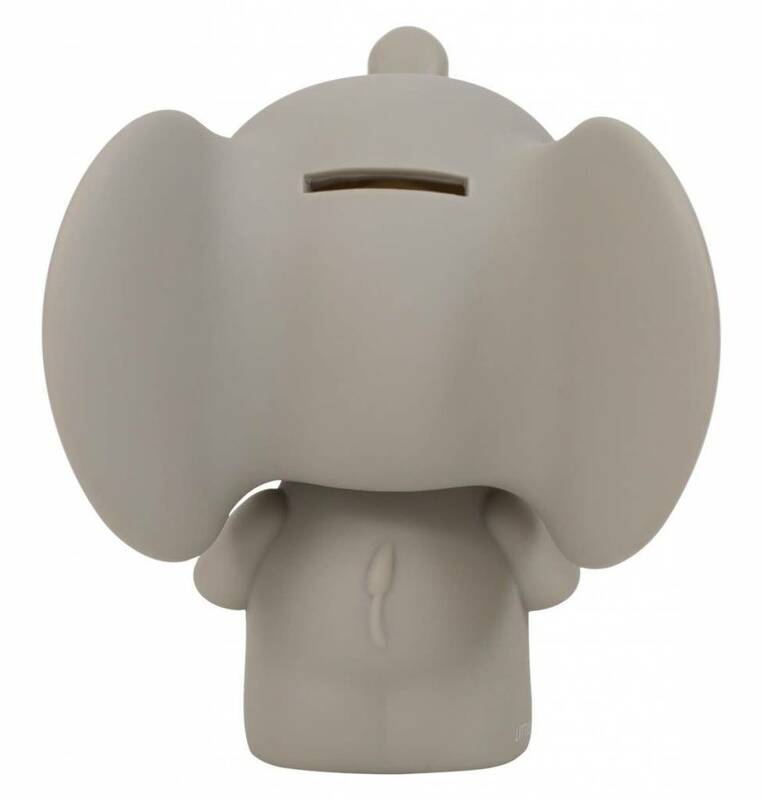 The money box can be opened by twisting the head and bottom.